All Pro Restoration is your water damage restoration company in Lakewood CO. We work with all insurance companies. 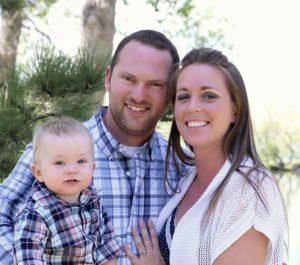 We serve the Lakewood metro area which includes the Eastern Plains & Boulder. 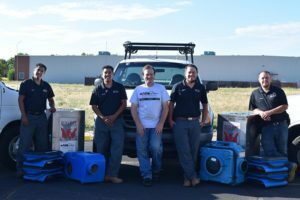 Our owner is Master Certified in Water Damage, which includes certifications in mold remediation, and he personally trains all of our technicians. 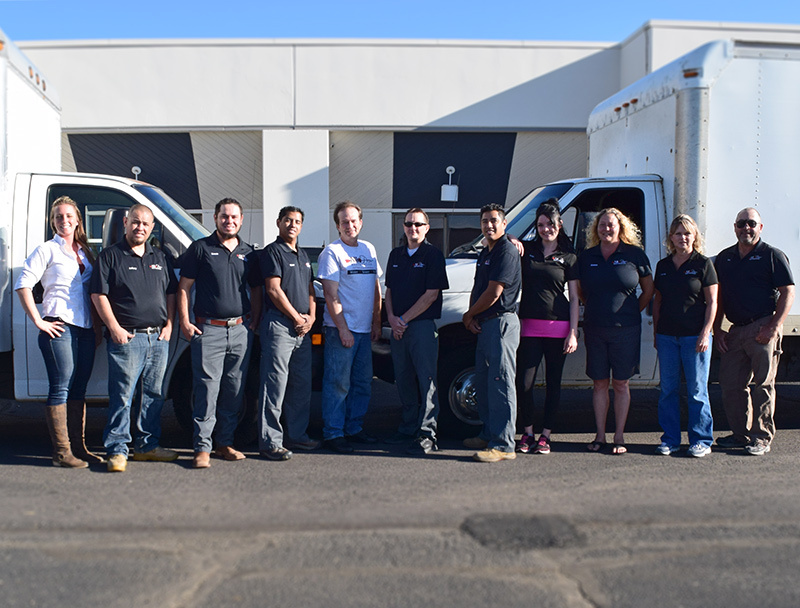 Everyone at All Pro Restoration is passionate about superior service with a smile – and that is the All Pro Difference! 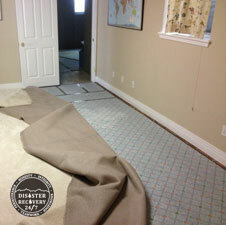 All Pro Restoration offers water damage restoration services that are second to none. We are the water removal experts of the Lakewood metro area. All of our technicians are certified in water removal & extraction. Our technicians are equipped to extract several gallons of water on each job site. Once the bulk of the water has been removed, drying equipment such as low grain refrigerant dehumidifiers and centrifugal air movers can be used to dry the majority of building materials in place, including carpet & pad. In addition to water damage repair and cleanup, we also take care of your sewer back up and sewer line break problems, sewage removal and sewage clean up in the Lakewood area. Sewer water can come from your sewer drain in your basement, your drain pipes to your shower, sink, toilet or washer, a leaking wax ring on your toilet and it can even come from your toilet bowl. Just because the water that is coming out does not look dirty, does not mean that it is not infested with bacteria. If you have a concern with mold in your home or business, call All Pro Restoration for the best home mold inspectors in lakewood. We will help determine if it is necessary to have a technician inspect the area. If the water source causing the mold is still of concern, we will send a technician that will use thermal imaging technology and moisture meters to determine the severity and threat of the continuance of mold growth. With these instruments we will be able to determine what the water source is that has caused the mold growth and whether or not the water source is continual and needs to be addressed, or if the water source has already been stopped and is no longer feeding the mold. We provide mold removal in lakewood and all surrounding metro cities. Mold removal is a fairly natural process in itself, however natural mold removal services can be provided upon specific request – i.e. green mold removal products. Our friendly office staff will also help you setup an appointment with one of our industrial hygienists at Weecycle Environmental. Testing is not free, but it is the only way for a mold removal technician to know they are fully addressing your mold problem. 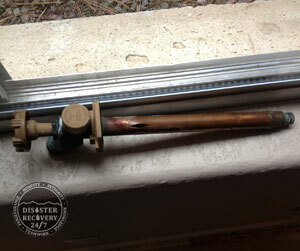 We provide water damage Lakewood CO services to 80123, 80127, 80214, 80215, 80226, 80227, 80228, 80232, 80235, 80401, 80465. Click here for more services in Lakewood.